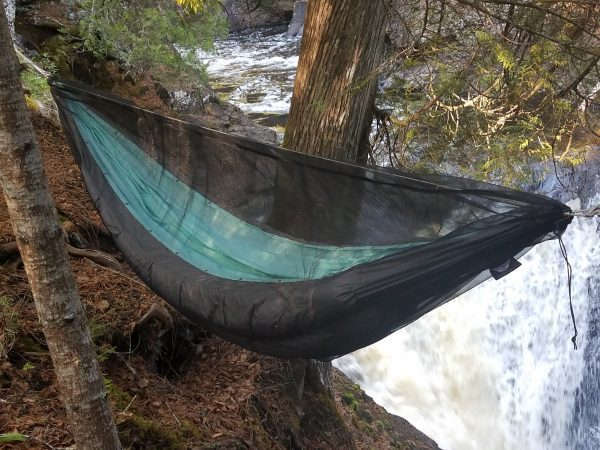 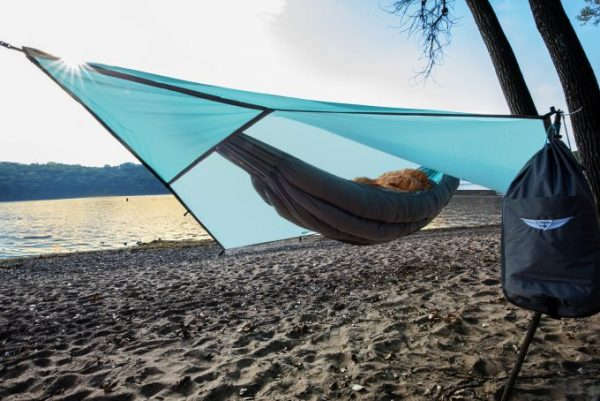 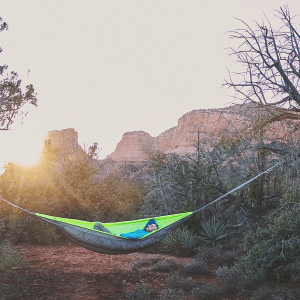 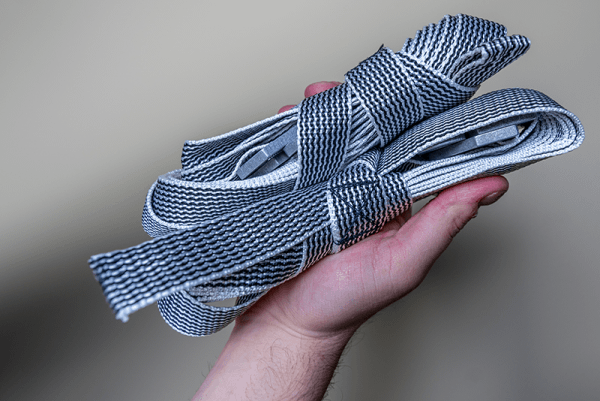 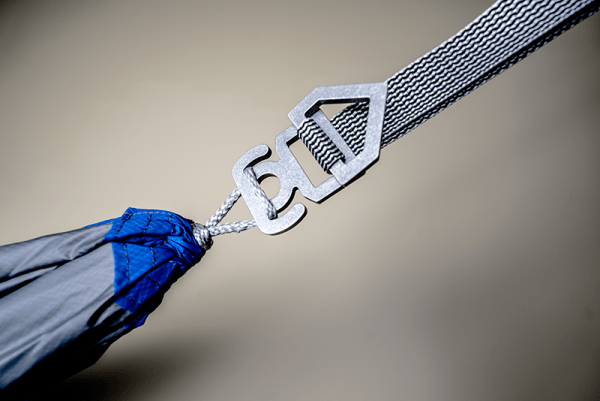 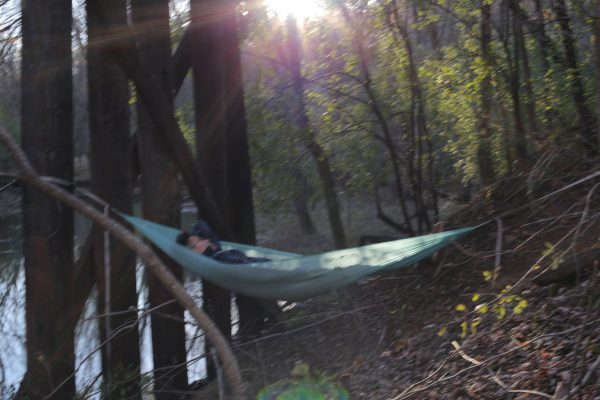 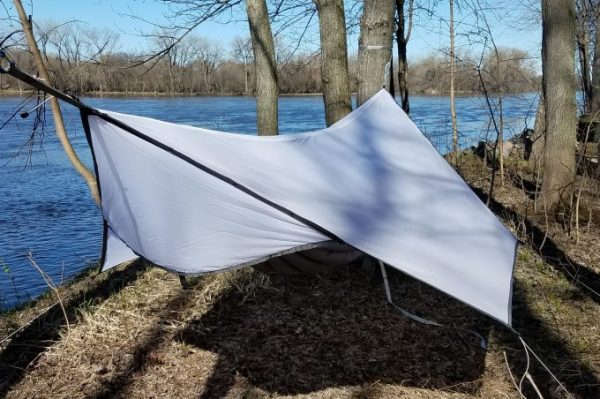 FREE DayLite Hammock – Limited Time Offer! Get the entire Superior Gear Setup with every single thing you’ll need to stay warm, dry and comfy anywhere! 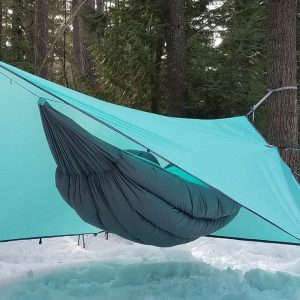 Complete with the amazing down-insulated Superior Hammock, our excellent and versatile Universal Comforter (top quilt), The amazing Superior Shelter and all the accessories you need to hang. All this goodness weighs in under 7 pounds. 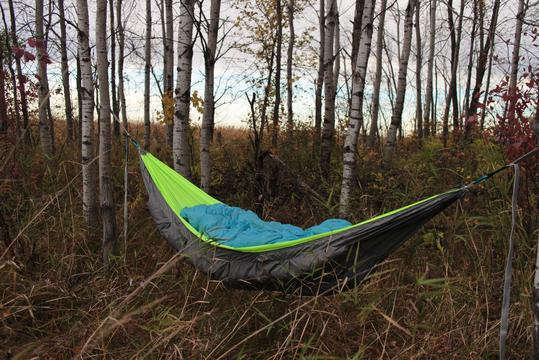 You’re going to get the best sleep you’ve ever had on the trail with quicker set-up times than ever.